“Sgubhu Re-Up” is the latest number from Soweto’s Finest. The number features Kid X.
Soweto’s Finest. Well, the “finest” is not just in the name but in the performance as well. Soweto’s Finest is actually one of the finest choreography groups in South Africa at the moment, thrilling the Rainbow Nation now and again with its performance. The group started out as back as 2006 as an idea between Sandile Shange and Tom Mlandani. From engaging in dance battles in Soweto, the group has grown not only in number but in prestige as well – the go-to dance and choreography group. “Sgubhu Re-Up” is not a new song per se but a retouch of “Sgubhu,” a hit the group had released back in 2018. Both featured Kid X. The latest track might turn out a hit with the public as well. The coming days should make this clear. Kid X’s name appears more as a feature these days. 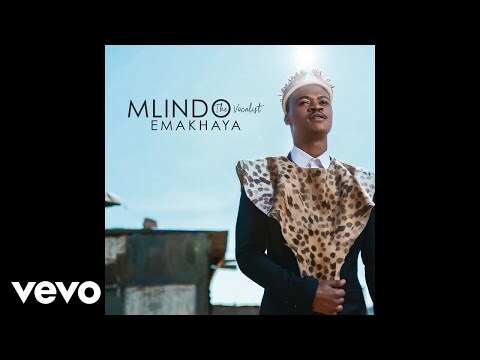 The “Plaak” crooner has featured on Reason’s “O Suna Mang Keleteng,” alongside Kwesta, Ms Cosmo’s “88,” alongside Solo and Kwesta, and Major League’s “Family,” again alongside Kwesta. 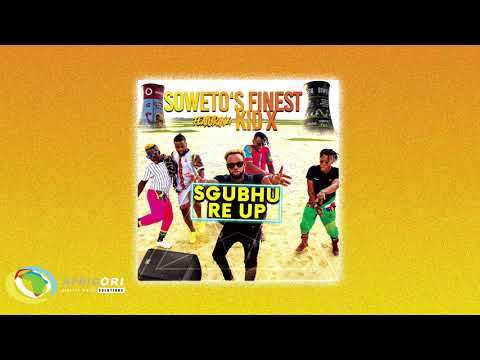 Stream and download “Soweto’s Finest – Sgubhu Re-Up Ft. Kid X” below, share on social media and join the conversation by dropping your thoughts in the comment section.